About 70% of all leaks in the cladding are caused by windows. 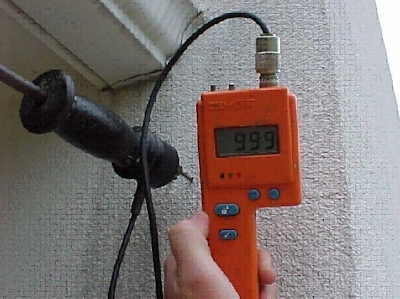 These types of leaks happen on all homes, regardless of the type of cladding. 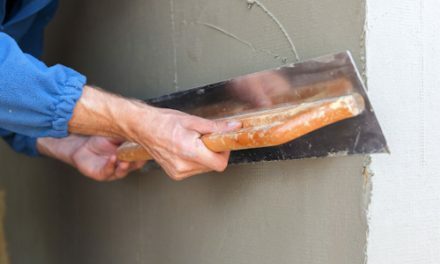 Most of the leaks occur within the construction of the window itself. 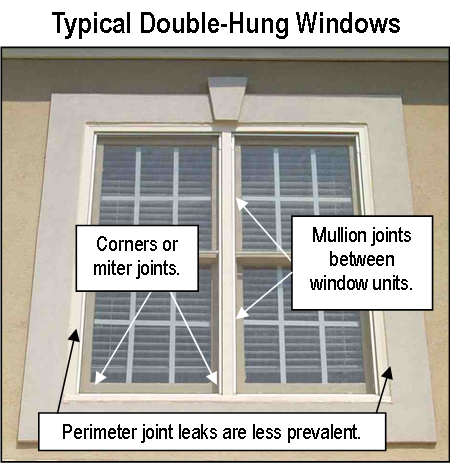 However, many people mistakenly assume that most leaks occur around the perimeter of the window where it meets the cladding. 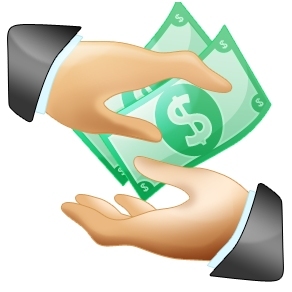 The following illustrations show the most common problems with windows. 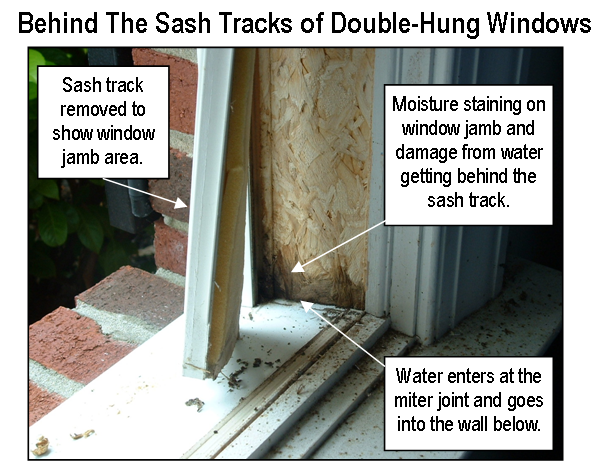 This is a photo of the miter joint behind the plastic sash track on a double hung window. 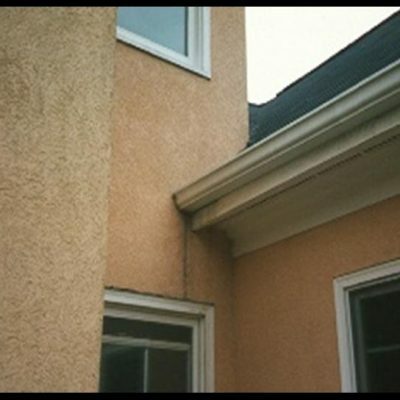 Moisture that gets behind the sash track can drain directly into the wall cavity.